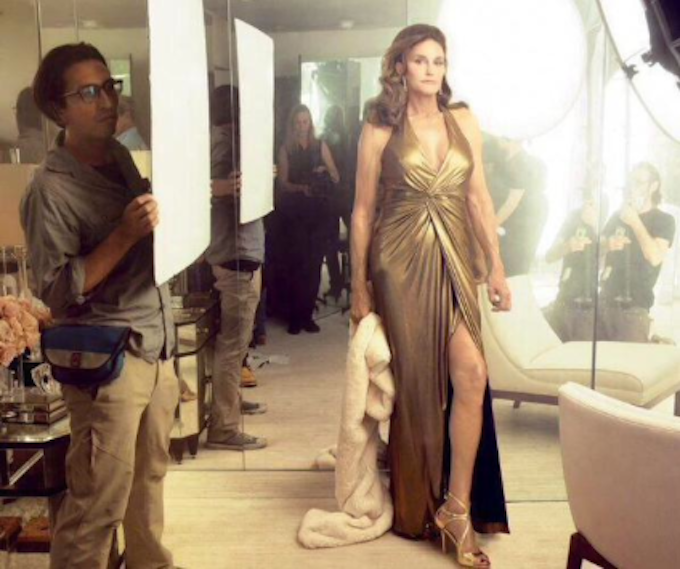 It was Zac Posen and Badgley Mischka for the gorgeous Caitlyn Jenner at her coming out cover shoot with Vanity Fair. 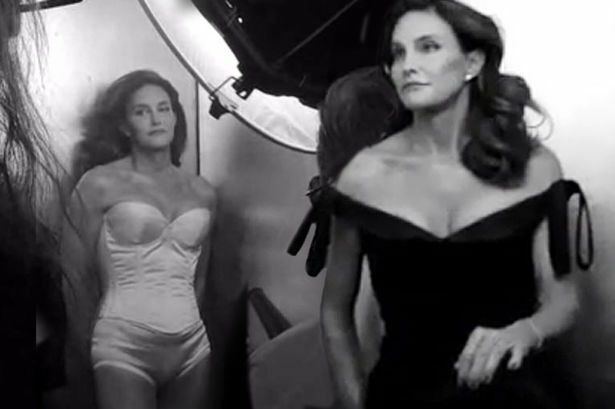 While the Internet is celebrating transgender women like Laverne Cox and Caitlyn Jenner on the cover of magazines, we’re here celebrating all the wonderful fashion because it makes our hearts so happy to see beautiful women styled to perfection. 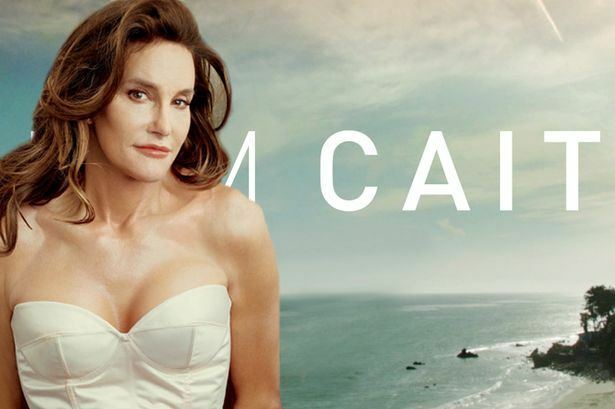 Psst… Caitlyn is also the first 65-year-old woman on the cover of Vanity Fair and doesn’t she look flawless? It only goes to prove that there’s no age limit when it comes to rocking gorgeous designer-wear.